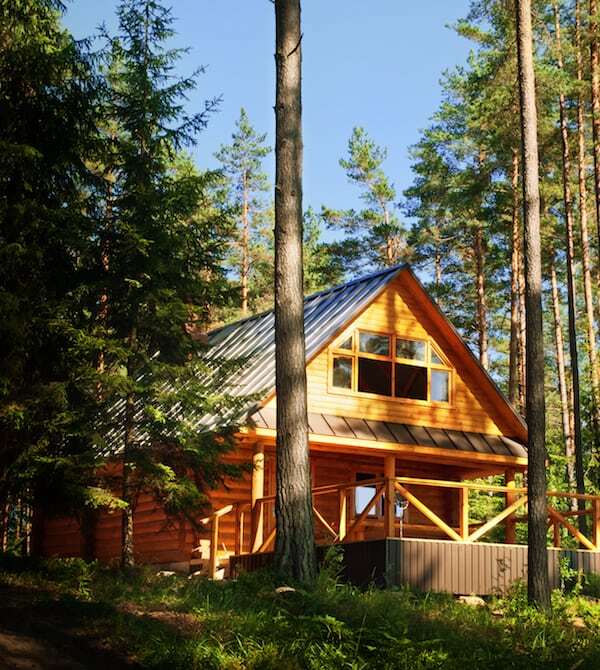 If you’re looking for a smart, reliable, and affordable way to protect your home, seasonal cabin, or business from the ravages of wildfire, there’s no stronger ally than Wildfire Protection Systems. We provide design, installation, and maintenance for fully automated, self-contained wildfire sprinkler systems. From mansions in Beverly Hills to lake homes in Grand Marais, our solutions have saved more than $42 million in property since our inception. Our system designs are the only specifications approved by Homeland Security’s FEMA to proactively protect structures and property within the wildland-urban interface from the threat of wildfire for both waterfront and non-waterfront properties.